For those who’ve passed the PRINCE2 Practitioner exam, there are a number of benefits to maintaining your Registered Practitioner status. It shows you’re on top of the latest best practice developments. Remember that PRINCE2 goes through revisions. The resources you used to pass the Practitioner exam may not be up-to-date. Being a Registered PRINCE2 Practitioner will also help in the job market. People you’re competing with may have a Practitioner certification. However, if their Registered Practitioner status has slipped, then you can show that your best practice knowledge is more current. It also indicates a desire for continual improvement. These are some of the common questions from PRINCE2 delegates who want to stay on top of their game. When does my PRINCE2 qualification expire? PRINCE2 certifications themselves never expire. This is true for both Foundation and Practitioner. Only the status as a Registered Practitioner has an expiration date. When does my Registered Practitioner status expire? The status as a Registered Practitioner expires 5 calendar years after certification. You can take the re-registration exam 3 years after passing the Practitioner exam. How do I check the expiration date? The expiration date is on the Practitioner certificate. 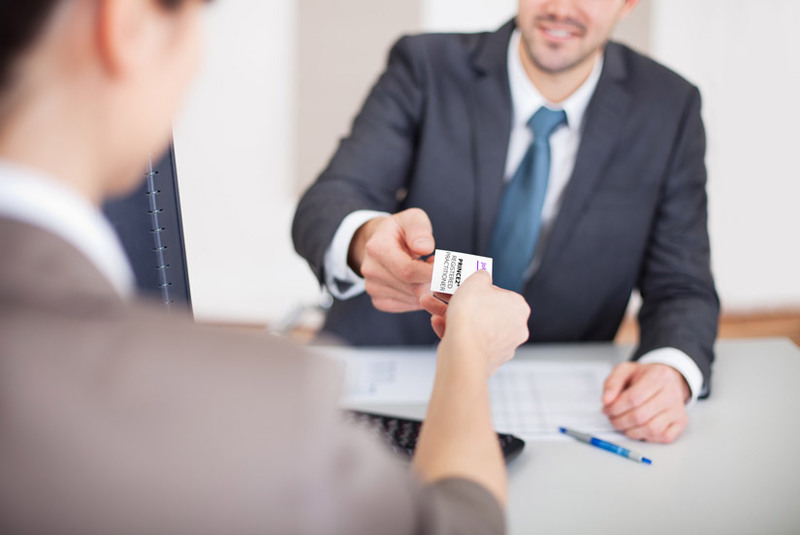 Because AXELOS owns PRINCE2, candidates also appear on their successful candidates register. If you haven’t opted out of appearing on the register, you (and potential employers) can confirm your registered status and expiration date. If you wait longer than 5 years and your status lapses, you can still take the re-registration exam and regain the status. In the interim, you’re not allowed to advertise yourself as a Registered Practitioner. Taking the re-registration exam before it expires will save you having to rewrite your CV and reprint business cards. Do I have to re-take the Practitioner exam? You never have to retake the Practitioner exam after passing it. The re-registration has a different format. The two formats are displayed for comparison below. The key takeaway is that the re-registration exam is less intensive than Practitioner’s. How can I be sure I’ll pass the re-registration exam 5 years after the Practitioner one? You’re not expected to remember all the course material after 5 years. That’s why we’re accredited to provide re-registration courses. Our online re-registration course gives you the exam plus full access to all the Foundation and Practitioner resources. The blended learning course goes further with a classroom revision workshop. If you have any more questions or queries, feel free to visit our contact page. Update: As of the PRINCE2 2017 update, there is no longer a dedicated re-registration exam. To stay registered, candidates now have to re-take the Practitioner exam every 3 years or record 20 Continued Professional Development (CPD) points annually.